People are literally making anything these days. Like, anything. I can’t be mad though, I love seeing new products out there and creativity flourishing. It’s just interesting how many things I didn’t think I would ever see now exist. One of those things is ice cream that acts as a sleeping aid. A sleeeeeeeeping aid (in my Soulja Boy voice)? I’ve seen it all. 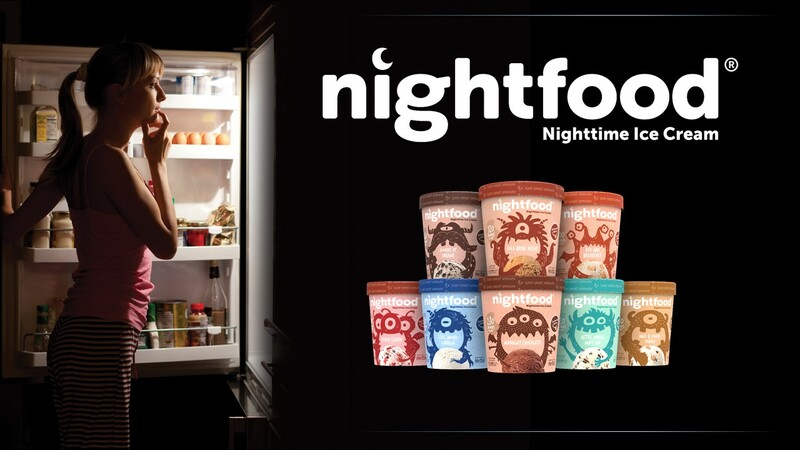 NightFood is an ice cream company that seems to have perfected the idea of a midnight snack. I know I hate waking up hungry then whatever I get to eat keeps me up. Well, this snack will help with that. Unlike regular ice cream, NightFood contains properties like magnesium, protein, fiber, and more that will help get you back to sleep. As if that wasn’t enough, all eight flavors are 400 calories or less! So you can eat a pint at 1am, not feel as guilty, and go right back to sleep. 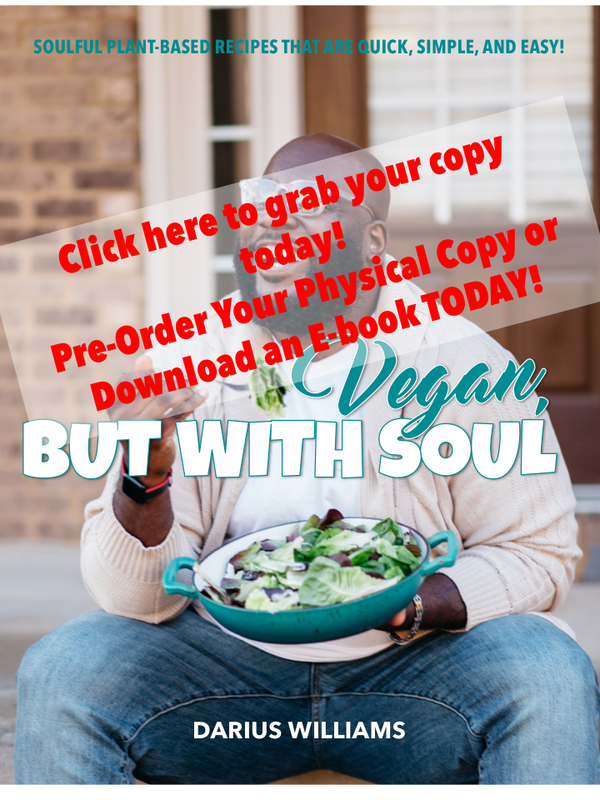 Will you be trying it? 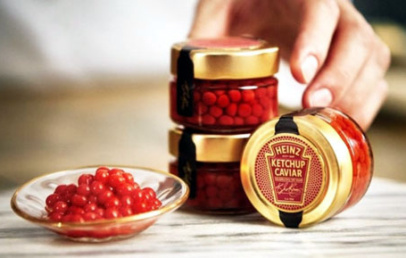 Heinz Is Making Vegan Ketchup Caviar for Valentine’s Day!